Chargin', that's the name of our new edit with Daniel. 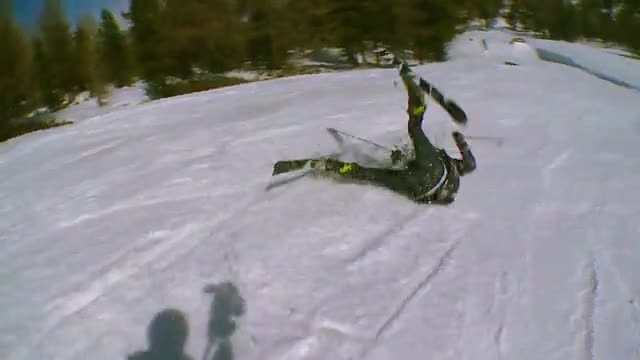 We filmed in Mayrhofen and little bit on Kaltenbach Check this unique style of skiing. Instagram: @danielhanka Turn on HD and turn volume up! 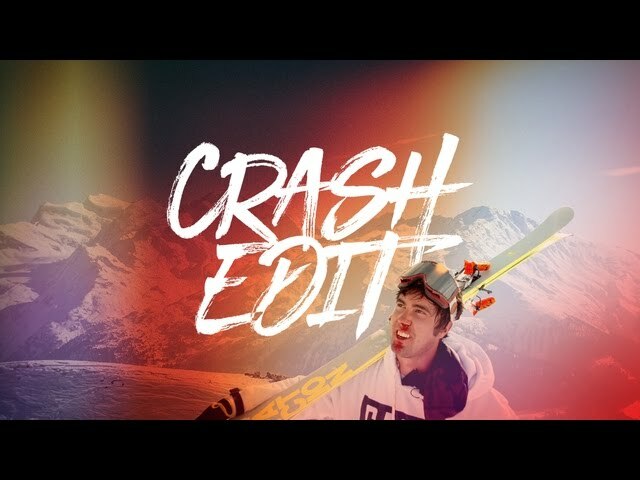 Video supported by: factionskis.com, YourPark Film and edit: Martin Bernard Thanks for watching and sharing!